Aden Services China is an international Integrated Facility Management (IFM) specialist company, which provides support services such as: food service & well-being, cleaning & facilities support services, security & risk management, facility maintenance, energy services & waste management, forklift solutions, air purification, and HR management solutions. 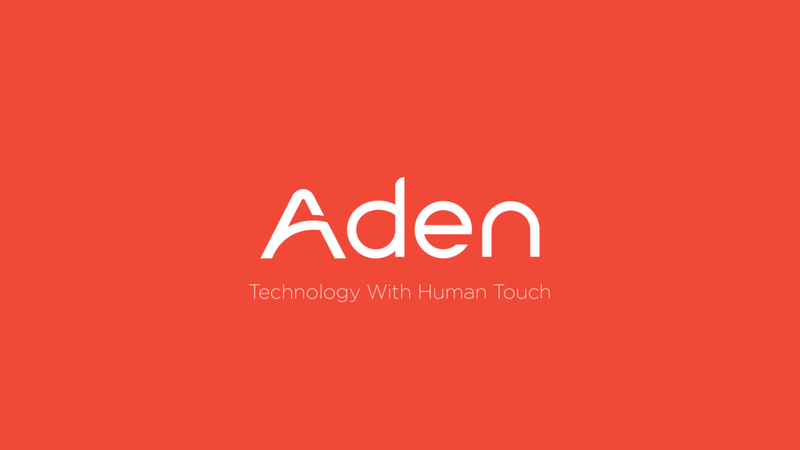 In 2017, Aden Service aimed to upgrade its corporate brand signature. 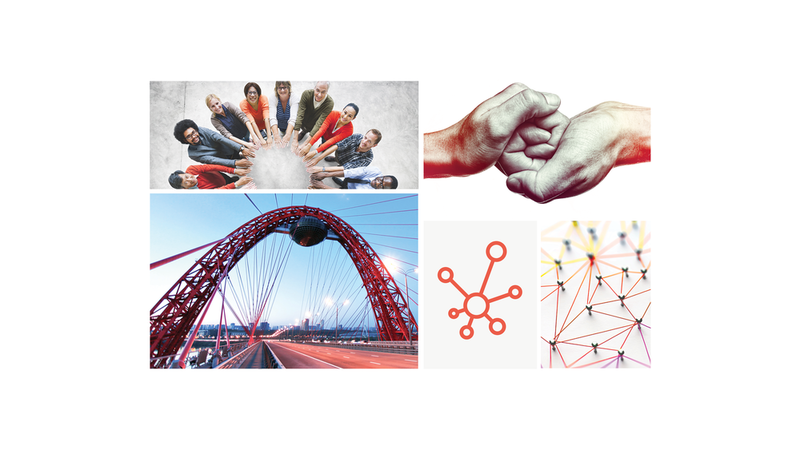 Representing more than 26,000 people worldwide, Aden Services wanted to reconnect with its most important core values: Human Connection & Harmony, as a way to describe their diversified services and comprehensive business model. To provide a tangible and creative answer, I had to keep a millimetric articulation in between where the brand comes from, what the brand stands for and where the brand wants to move towards. From a corporate world, Aden Services Identity was reflecting its pragmatism more than its affiliation to manpower, humanity and services. To convey to the brand a new emotional, yet corporate message, I focused my research on the translation of harmony and connection in the Chinese culture, resulting with the illustration of the perfect Circle. From a culturally iconic, yet abstract shape, I reinterpreted its roundness through a new brand signature and visual identity system.